1- Who are you and how much you are cool? 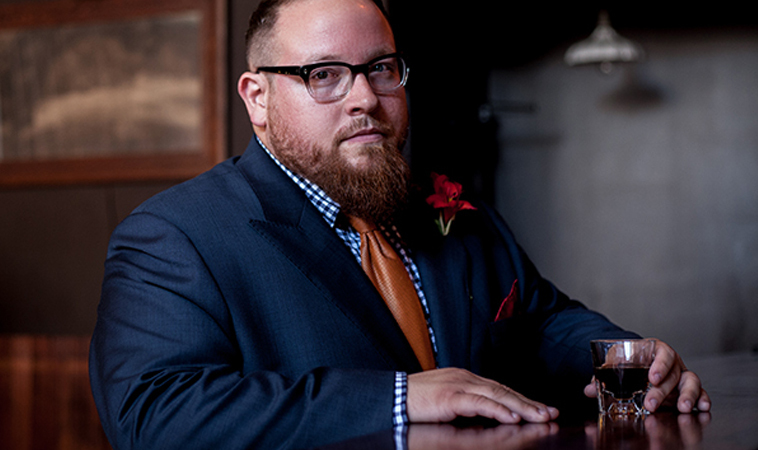 I'm Bruce Sturgell, and I'm the founder of Chubstr.com - a big men's style site that I started back in 2011. I don't know how cool I actually am, but I can tell you that doing what we're doing with Chubstr has been cooler than I ever could have dreamed. 2- Where are you from and what was it like growing up? I was born in St. Louis, Missouri - in the middle United States, and I lived most of my life in that area until a few years ago, when I moved with my family to the West Coast. I'm now living in Portland, Oregon, which I love more than I can put into words! I've almost always been a bigger guy. Growing up, I was a chubby kid, and there were times that it was difficult to deal with, but I don't really remember ever letting it get me down for extended periods of time. It was always there, and was always part of who I was - the fat kid. As I got older, I realized there's a lot more to me than my size, and I honestly think Chubstr probably grew out of that. 3- What made you decide to pursue a career in men's blogging? When I got out of school, all I wanted to do was be a radio DJ. I idolized all the people I listened to as I was younger, and I wanted to be them. I did that for a few years, even serving as a radio stunt man for a while. I finally realized that radio wasn't what I wanted long term, and I got into marketing. After doing that for a few years, I realized that I had just stopped thinking about my own personal style almost totally, and that it was an important part of who I am that I wanted back. I would go to the mall looking for clothes with style that actually fit, but I couldn't find any. Time after time, I would leave empty-handed, until one time, I left and I was angry. I decided to do what everyone else was doing and go to the internet to complain about it. I started a Tumblr blog in 2010 and called out all the companies that didn't carry extended sizes, or made big sizes but didn't make them easy to find in stores or on their websites. 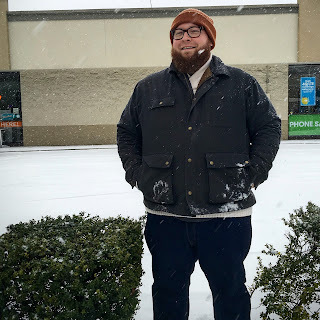 I also shared photos of my looks online, and talked about where I bought the pieces I was wearing. To my surprise, people started asking questions, liking photos, and sharing them with their friends. They were asking me for advice on what to wear, where to find things, and how to dress. I realized that there was something bigger here than some nameless Tumblr blog, and Chubstr was born in early 2011 with a mission to "Help Men of Size Find, Create, and Share Their Style With the World." I guess the short answer to your question is that I became a blogger by accident, and out of frustration. 4- In your lifetime, how has been your relationship with fashion and clothing? When I was younger, I was very much into style, and looked for unique and interesting clothes that reflected my personality. As I got into my 20's, I stopped thinking about style, and focused quite a bit on work. I realized that I missed style, and went out of my way to find things that fit me and looked good. Now, I want everything I wear to be a reflection of my own personal style. 5- Do you think women have more advantage in this field than men? Why? I think women's plus fashion and the women's fashion industry in general is a much larger business than men's. This means that change happens there first. 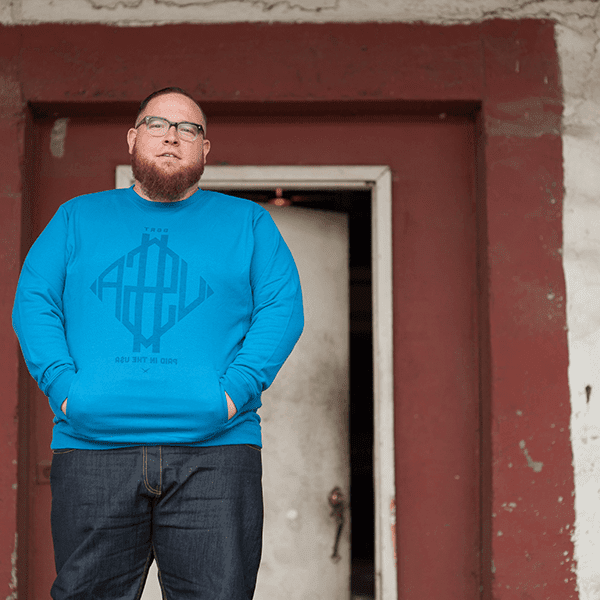 We're starting to see this carry over onto the men's side, at least with modeling, and with some brands making their men's plus size offerings more accessible. I expect this to continue for years to come. We've got good things in our fashion future! 6- What should happen to start this #PlusMenRevolution in a global dimension? More designers (large and small) need to take a chance on extended size clothing. I know that Chubstr readers are looking for what these companies have to offer. They want style in sizes that fit them. If you can give them that, they will buy those things. We see it every day with our partnerships and promotions. We also see it in the questions we get from readers. They want all this stuff - companies just need to make it for a bigger customer. I want to end this interview by asking a thought on the body shaming, bullying and how men and women of weight we are seen by the rest of society. 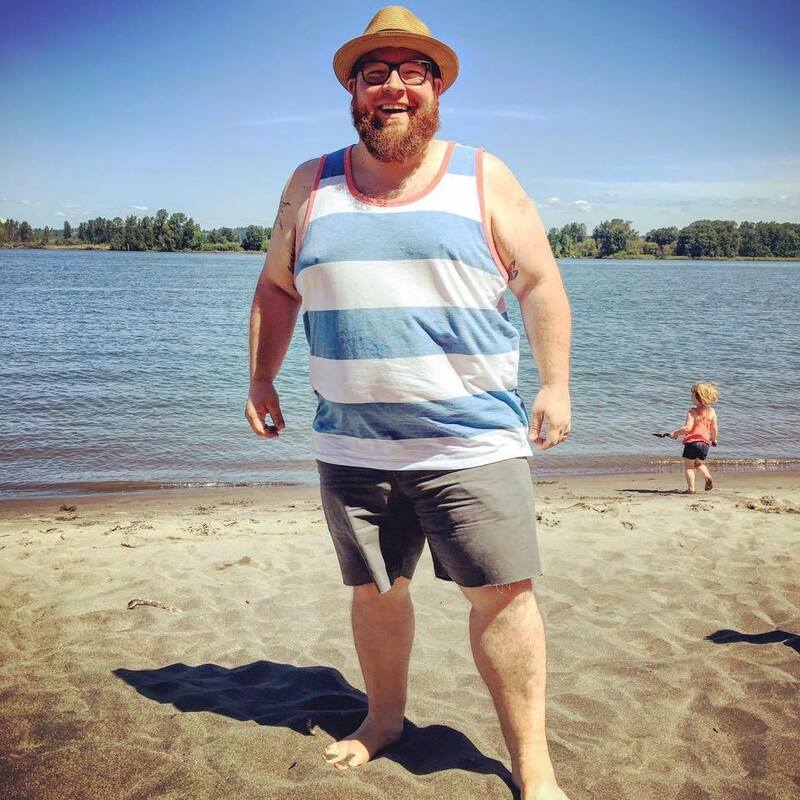 Body shaming and bullying are real things, and I hope that what we're doing with Chubstr, and all the other body positive sites out there, is making a difference for people. Our real goal is to show the world that your weight doesn't make you less worthy of love and respect. That plus size people are just as amazing as their mainstream sized counterparts. I feel like we're making progress, even if it is slow going. Thanks Bruce for this great opportunity. Look for men underwear and swimwear from originator brands and all with FREE and Fast Shipping at LADSRACK UNDERWEAR STORE. we give well done with great quality.